When you have a procedure that requires both hands, how are you going to keep an eye on the time? 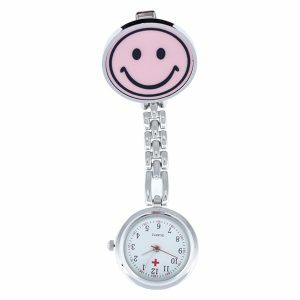 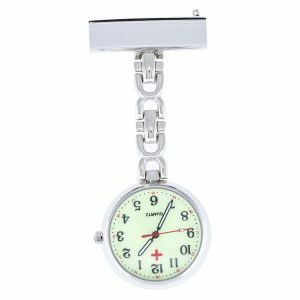 With a clever nurse watch with easy to read Arabic numerals, of course! 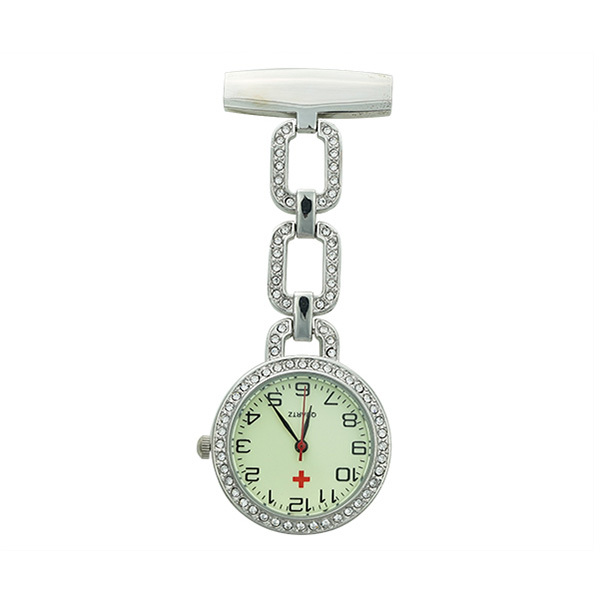 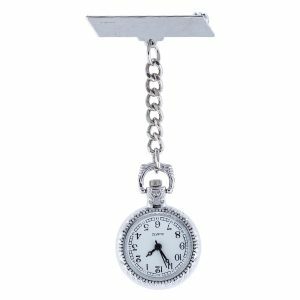 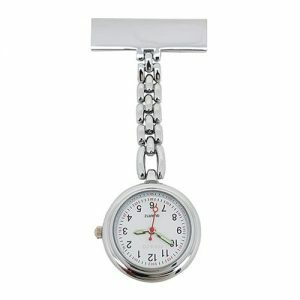 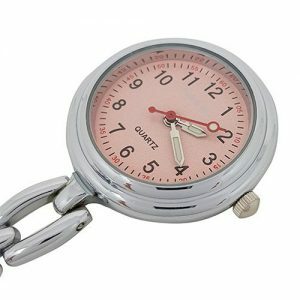 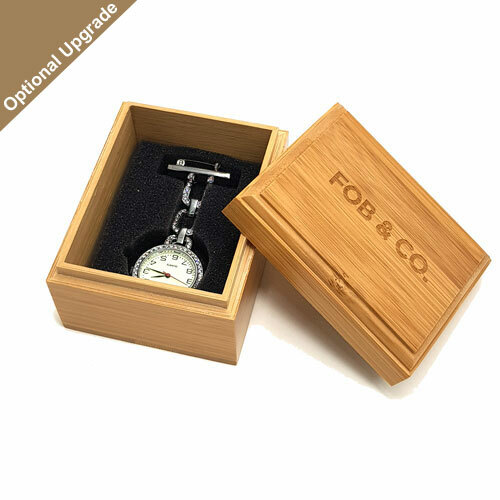 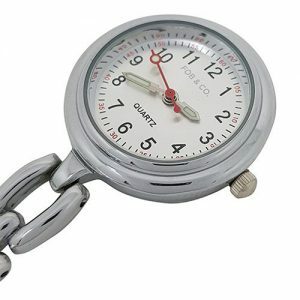 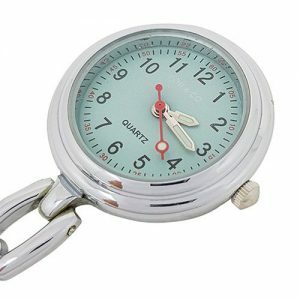 Use the second hand for precision timekeeping while the gleaming silver and rhinestones let some of your personality shine through even when you are wearing a uniform or scrubs!